The Advanced Level Officiating General Principles is aimed at officials who are typically operating at regional or state level competitions. 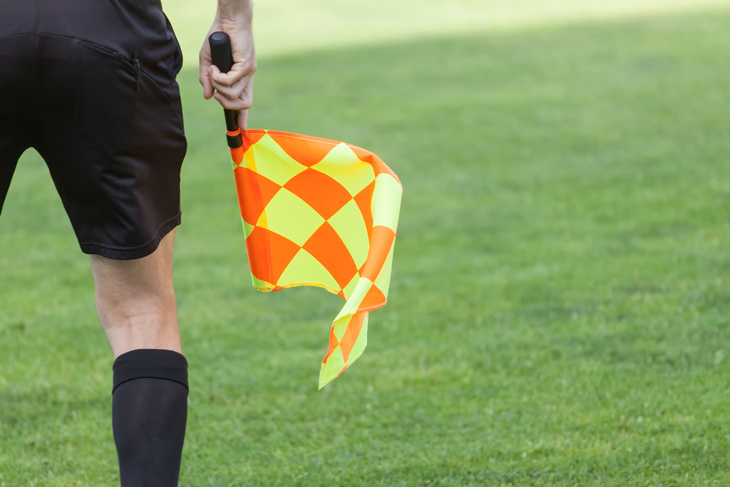 The three modules in the program are optional for sports to use within their training programs and can be used at whichever level is appropriate within their officiating structure. The course is delivered through state coaching and officiating centres. The documents below can be downloaded to assist in the development of sport specific National Officiating Accreditation Scheme (NOAS) training programs and in the delivery of the Advanced Level Officiating General Principles. The Advanced Level Officiating manual, can be ordered through the AIS Shop.